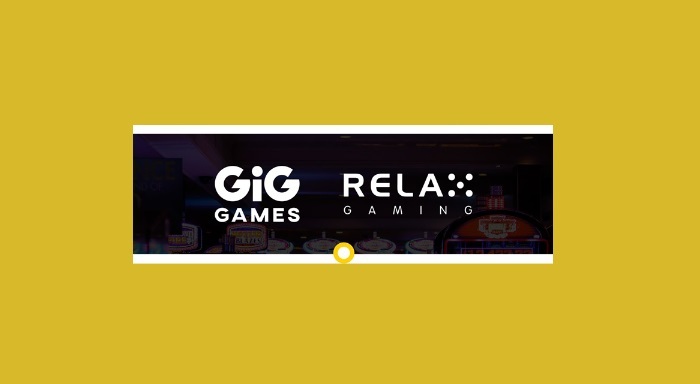 After recently inking an agreement with open gaming platform provider, Finnplay, Malta-based provider of business-to-consumer (B2C) casino, sports betting, and poker services, Gaming Innovation Group Inc. (GiG) has penned a similar deal with online casino games and platform supplier Relax Gaming. The fresh deal will see its end users GiG Games titles made available to online casino operators that are integrated with Relax Gaming’s platform. The casino games aggregator will take GiG Games entire offering with plans to launch the first title on its platform during the first quarter of this year. 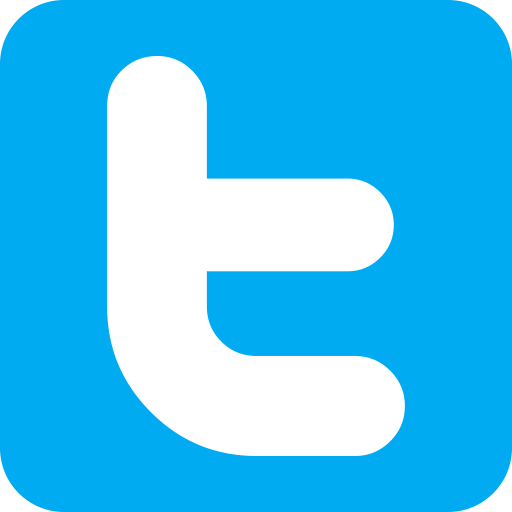 While the latest arrangement is not expected to have a significant impact on the firm’s 2019 revenues, it is anticipated that will increase going forward after that, according to the news release. “Providing GiG Games with access to our partner network of more than 350 online casino brands to further enhance the range of content we offer to operators with GiG’s highly regarded games. “This agreement represents a significant milestone as we continue to deliver against our strategic ambitions, adding value to both our commercial proposition and global distribution,” said Eskola. 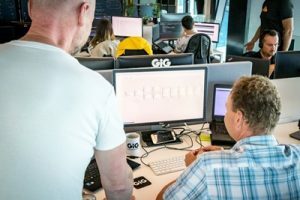 In addition to the Finnplay deal that will see GiG Games deliver its content to the platform provider’s growing operator base in selected regulated markets, the Maltese firm agreed a deal that will see it provide the coming domain at MegaLotto.com with a range of online casino games and technical platform services. Meanwhile, in December, Relax Gaming struck a deal with innovative slot developer, Stakelogic, that will see the firm’s titles, such as Big Five Jungle Jackpot and Samurai’s Fortune, made available to players in core markets worldwide.